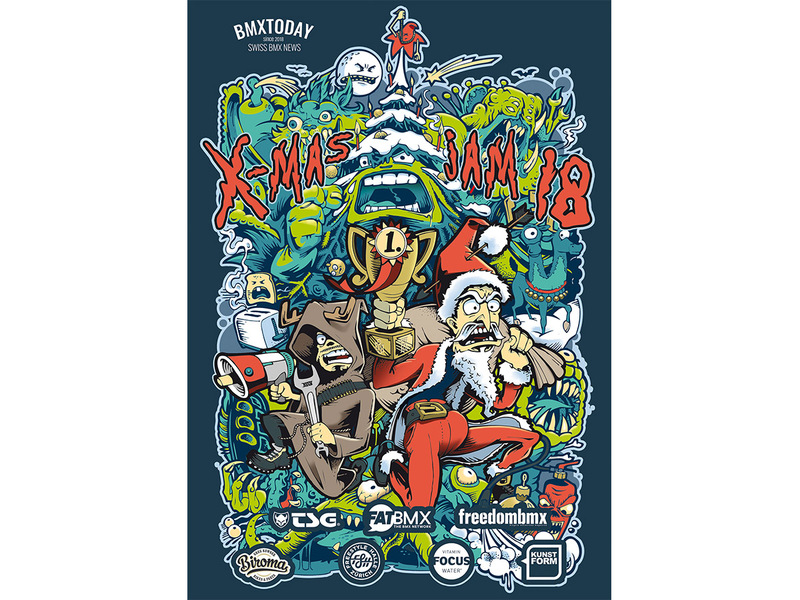 At the 12th December 2018, the X_MAS JAM 2018 will take place again at the Indoor Park Zurich. From 2pm - 4pm you can have a chilled warm up session at the park after that you'll have the chance to win some prizes, which are kindly sponsored by Focuswater, TSG Switzerland, Kunstform BMX Shop and Biroma. At 6pm the rankings will be announced afterwards you can shred the park til 10pm. So come over and have a great time there!